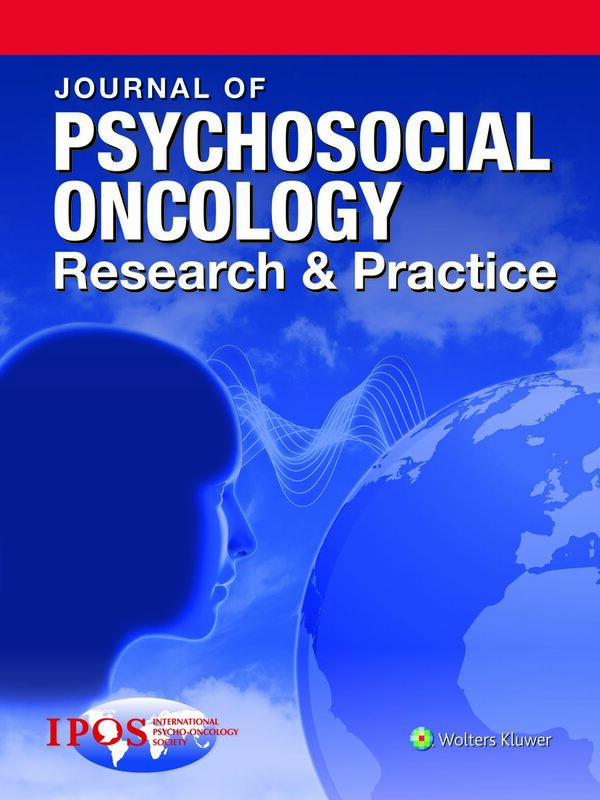 The Journal of Psychosocial Oncology Research and Practice is an open access, peer-reviewed journal. As such there are no subscription fees to readers. However, to provide open access, the journal charges publication fees for each article accepted and published. These fees cover the expenses incurred by publication, including the peer review process, journal production and publication, hosting and archiving fees, and article promotions. Fees vary by article type. 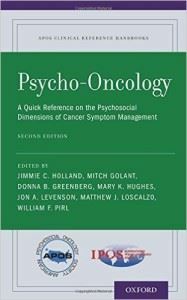 The APCs for Journal of Psychosocial Oncology Research and Practice are $1,000 USD ($800 for current IPOS members) for Tier 1 manuscripts (original articles, reviews, and guidelines) and $500 USD ($400 for current IPOS members) for Tier 2 papers (Case Reports, Editorials, and Letters to the Editor).Discounted APCs are available for members of the International Psycho-Oncology Society (IPOS) where both the first and last authors are verified members at the time of submission. Questions about this journal can be directed to iposjournal@wolterskluwer.com. 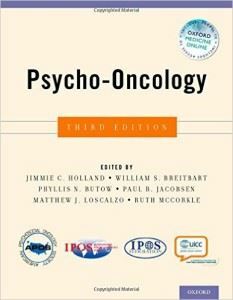 IPOS Press® is the multi-media publishing arm of the International Psycho-Oncology Society. The goal of IPOS Press® is to provide timely, high-quality, low-cost, educational publications, CDs and online media relevant to the psychosocial aspects of cancer, cancer prevention, cancer survivorship and bereavement. 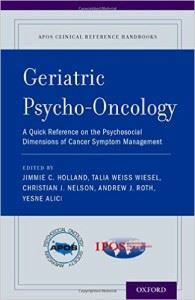 These publications and multi-media products are also intended to appeal to scientists and clinicians interested in psycho-oncology, as well as pharmaceutical companies and non-governmental agencies dedicated to the well being of cancer patients. IPOS Press is pleased to present two pocket size handbooks, Quick Reference for Oncology Clinicians and Quick Reference for Pediatric Oncology Clinicians. 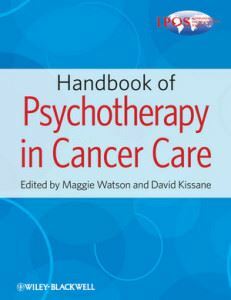 The books have been published in association with IPOS Federation member, the American Psychosocial Oncology Society (APOS). They may be purchased on the APOS website. A 10% discount is available for purchasing both together. Non-profit and volume discounts are also available. 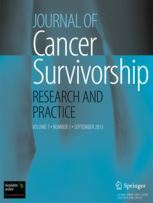 The Journal of Cancer Survivorship (Springer) publishes basic research, clinical investigations and policy-related research that can impact the quality of care. 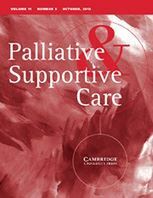 Palliative & Supportive Care (Cambridge Press) is an international journal of palliative medicine that focuses on the psychiatric, psychosocial, spiritual, existential, ethical, and philosophical aspects of palliative care. The journal’s aim is to serve as an educational resource for practitioners from a wide array of disciplines engaged in the delivery of care to those with life threatening illnesses along the entire continuum of care from diagnosis to the end of life. The journal’s scope is broad and relates to all aspects of palliative medicine that do not directly or exclusively deal with the administration of palliative care or hospice services, or with the primary management of pain and physical symptoms in palliative care. The mission of Palliative & Supportive Care is to expand the scope of the concept of adequate palliative care beyond pain and physical symptom control, to include the psychiatric, psychosocial, existential and spiritual domains of care. IPOS members: log in to the members-only section and click on Member Discounts for the promo code to receive 30% off the publication price. IPOS members: log in to the members only section and click on Member Discounts for the promo code to receive 30% off the $175.00 publication price. IPOS members: log in to the members only section and click on Member Discounts for the promo code to receive 30% off the $69.95 publication price. IPOS members: log in to the members only section and click on Member Discounts for the promo code to receive 30% off the $49.95 publication price. Managing Prostate Cancer. A Guide for Living Better. 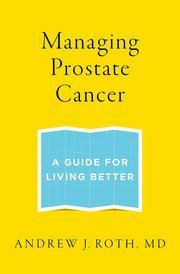 In Managing Prostate Cancer: A Guide for Living Better, Dr. Andrew J. Roth, a psychiatrist specializing in psychological support for cancer patients, provides the emotional skills and strategies necessary to help patients deal with the challenges a prostate cancer diagnosis brings to everyday life. These tools, which Dr. Roth terms “Emotional Judo,” effectively teach patients to identify what their fears are rooted in, how to distinguish the rational and irrational aspects of their thoughts and behaviors, make healthier choices to promote a more positive approach, and ultimately transform their lives into a more fulfilling and peaceful journey. IPOS members: log in to the members only section and click on Member Discounts for the promo code to receive 30% off the $21.95 publication price. Exclusive 25% IPOS Member Discount. 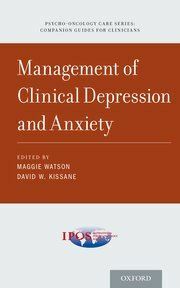 Edited by Maggie Watson and David W. Kissane. For more information on the publication, please click here. IPOS members: log in to the members only section and click on Member Discounts for the promo code to receive 25% off the publication price. IPOS has partnered with Roche to create INSPIRE, an innovative global initiative to improve quality of life for lung cancer patients worldwide by providing patients and caregivers with comprehensive practical and emotional guidance. Below are links to booklets produced by this program. Overview on using the INSPIRE booklet for Patients and INSPIRE Caregiver booklet to help them cope with lung cancer. IPOS members and non-members can now order this “multi-cultural” cookbook online for only $15 (US) in PDF format. 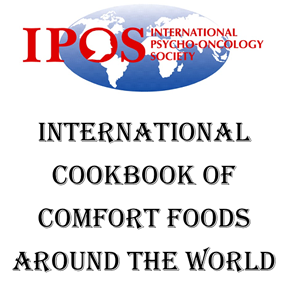 This cookbook was first published in print format in 2015 and includes recipes from IPOS members around the World. There are more than 100 recipes from 25 countries. Sales revenue of this cookbook go towards education initiatives IPOS offers in LMI countries, namely in Africa.